Description: The Vine! 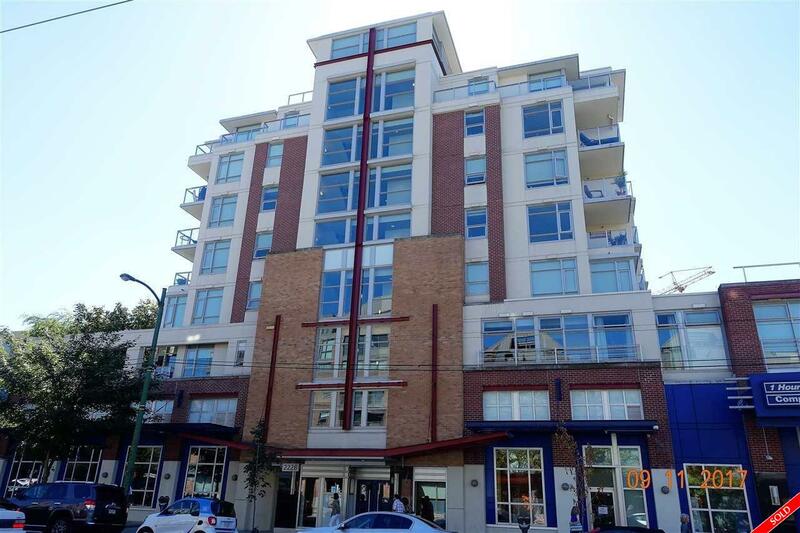 A fabulous & bright corner unit in a concrete building in the heart of Kits. This one bedroom w/office faces North with lots of windows. Granite counter-tops, stainless steel appliances, in-suite laundry, & hardwood floors. One parking stall is included. Gym in complex, common outdoor area off your front door, and visitor parking in the building. Rentals & Pets allowed. Just steps away from grocery, shopping, and transit to UBC and downtown. Don't miss the opportunity to buy this great investment to live in/rent out.